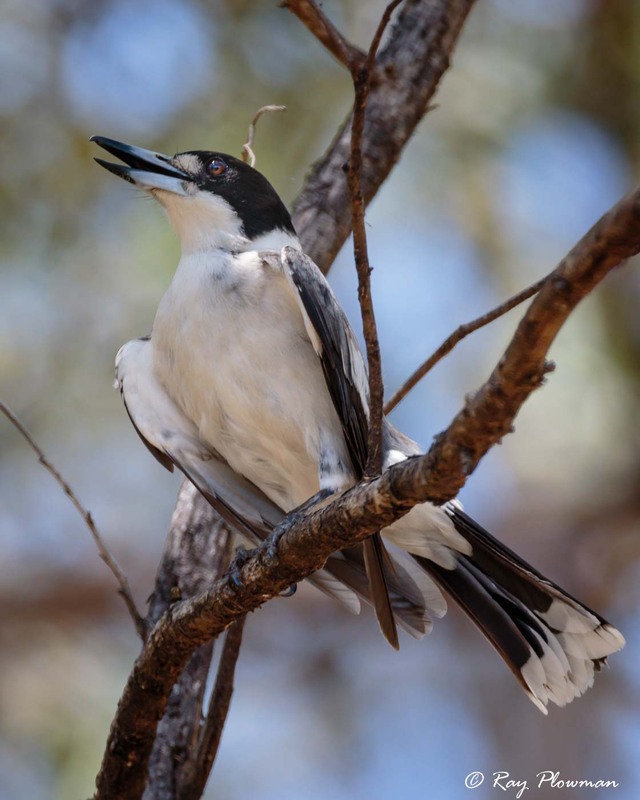 The family of butcherbirds and their allies (Cracticidae) are now part of the Artamidae family of Woodswallows (Artamidae). 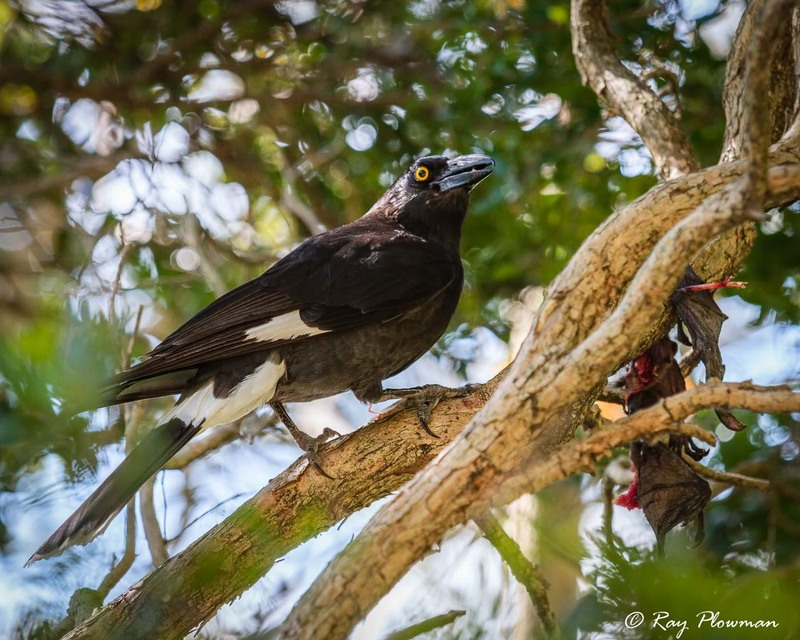 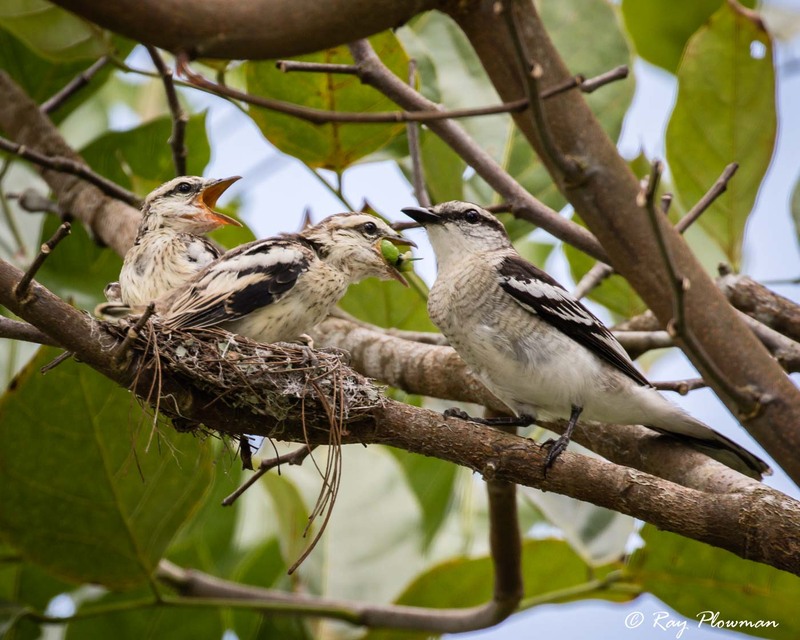 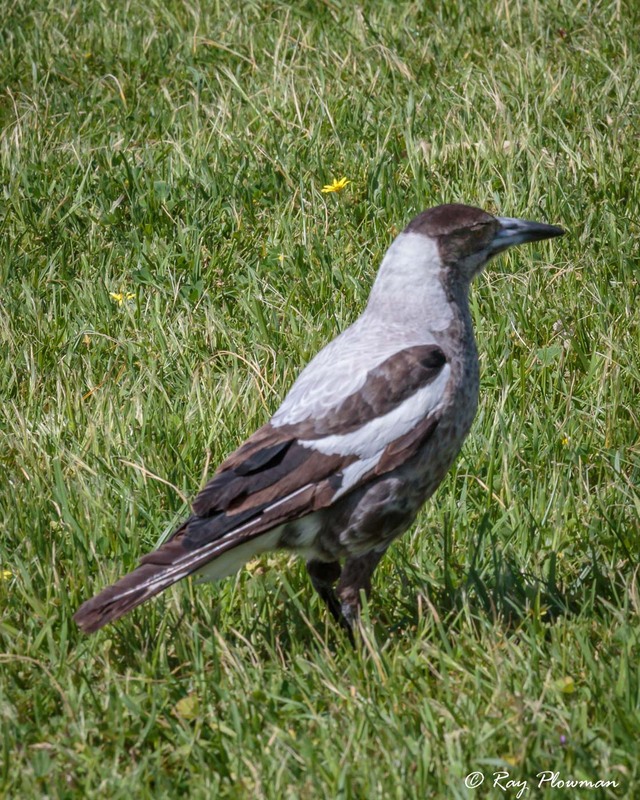 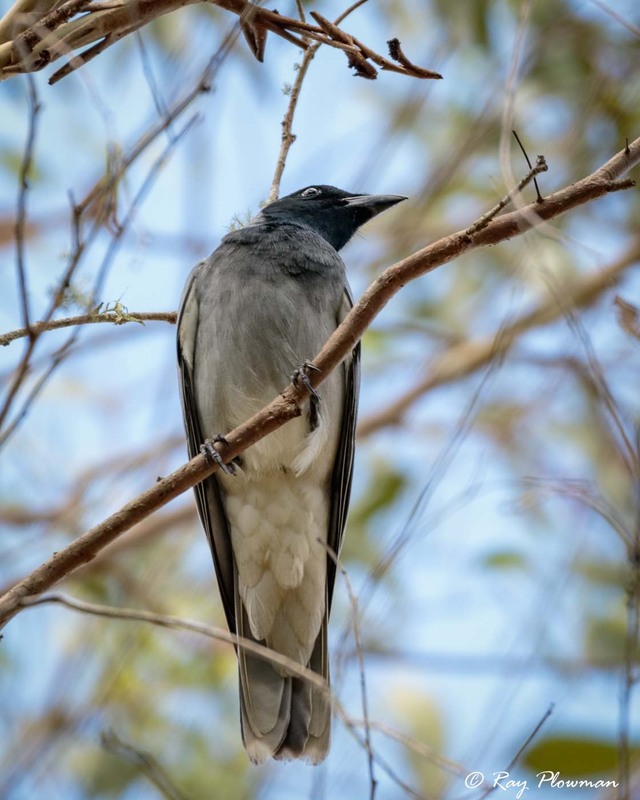 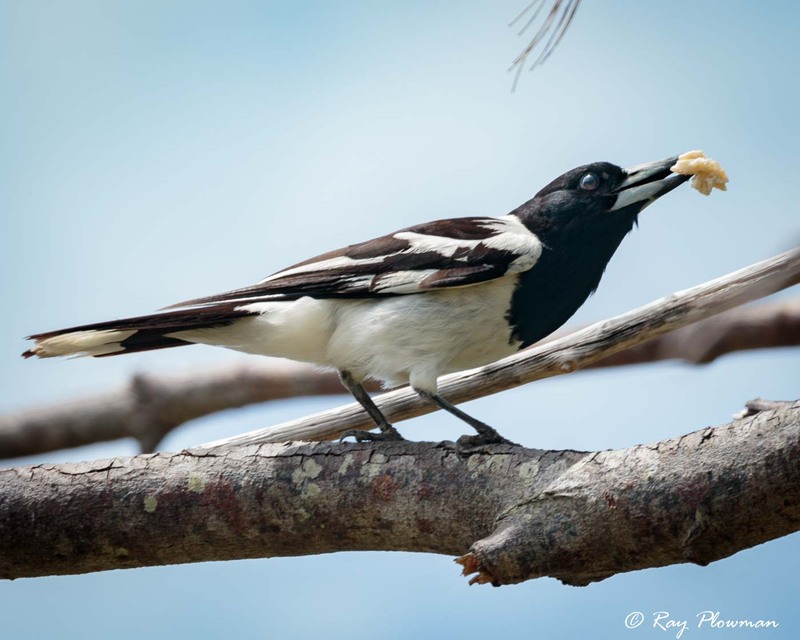 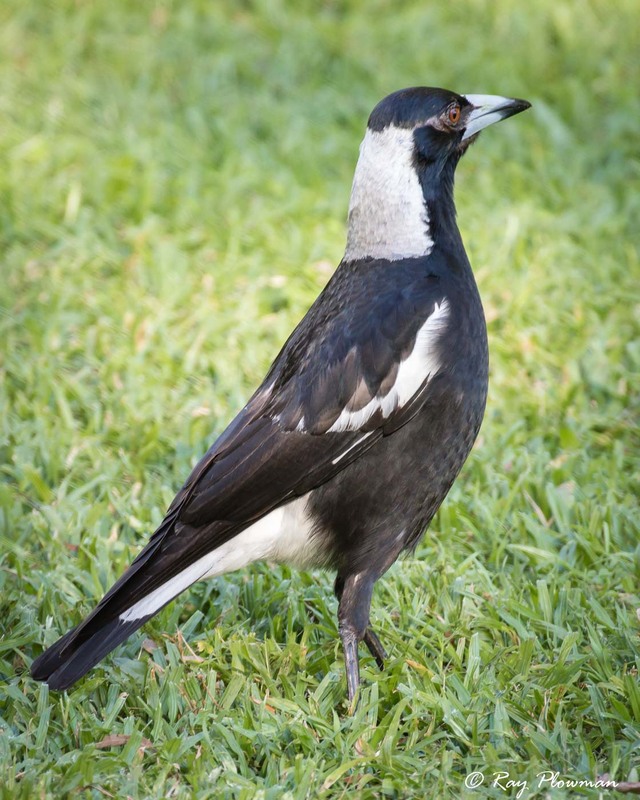 Featured images include three species of butcherbirds including two Australian endemics (grey and pied); Two subspecies of Australian magpie (black-backed and white-backed); And two Australian endemic species of currawong (black and pied). 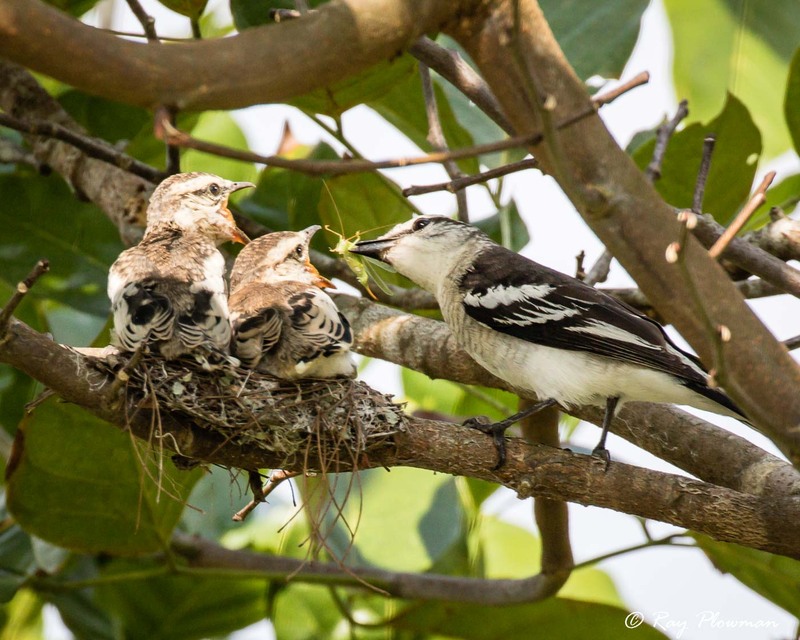 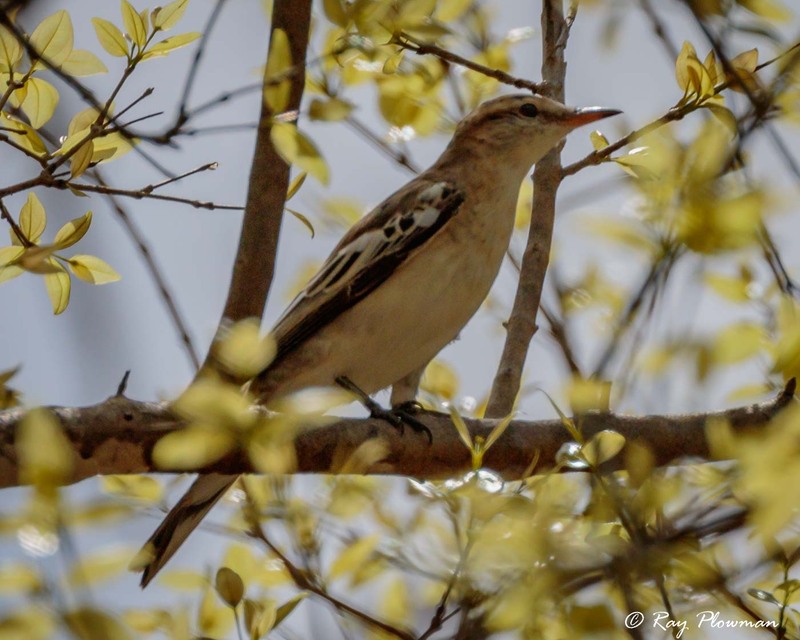 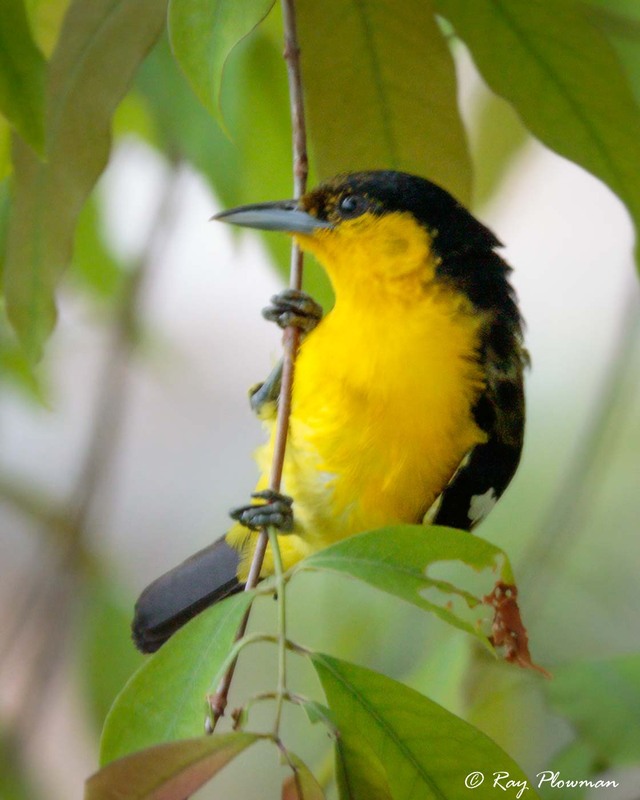 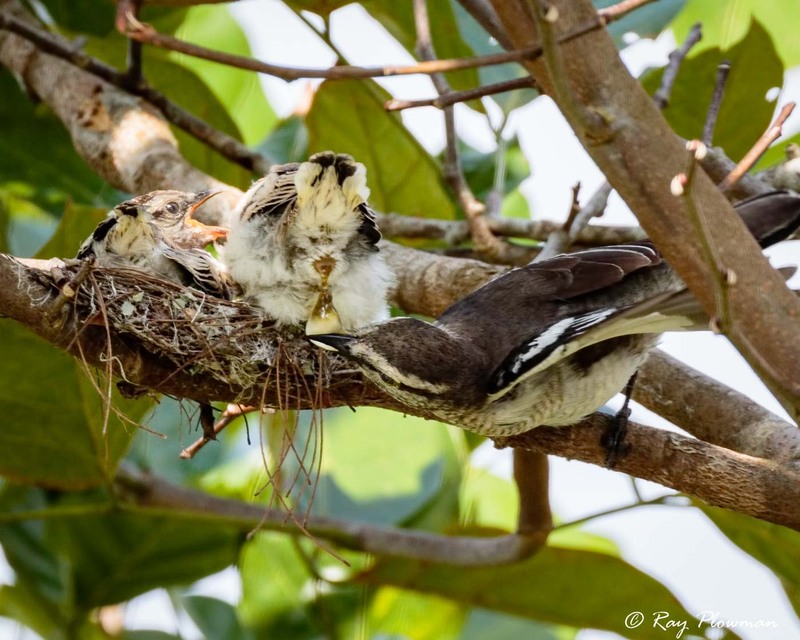 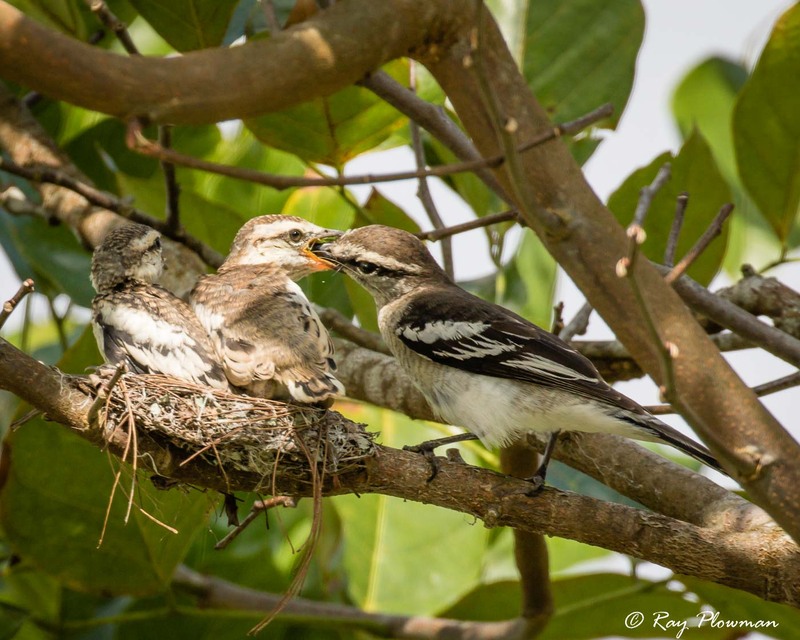 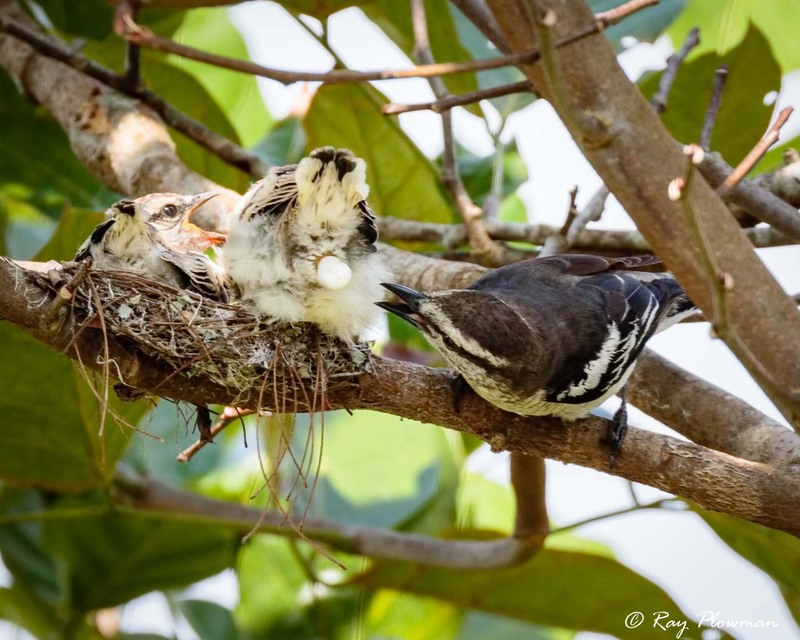 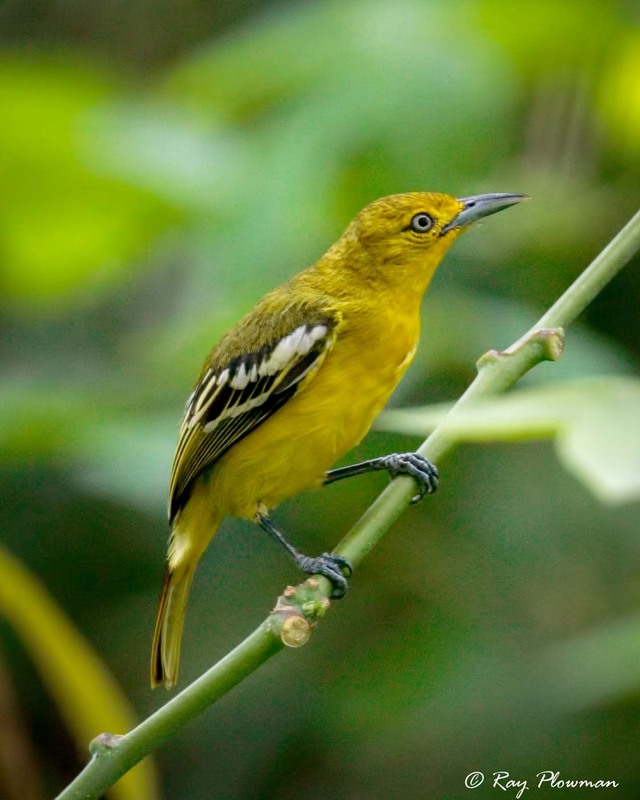 The gallery displays adult portraits five species from two genera of cuckooshrikes together with an image featuring pied triller chicks and male and female images of the common Iora. 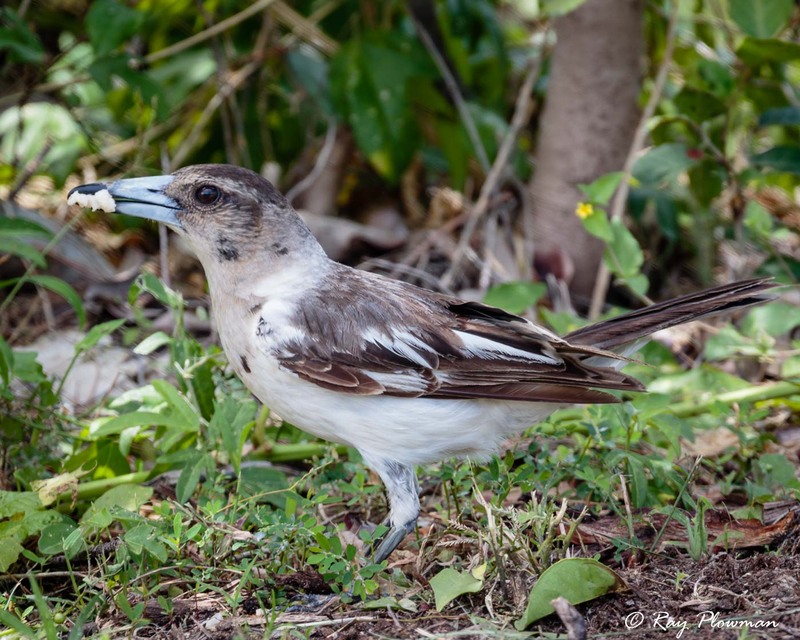 The family of butcherbirds and their allies (Cracticidae) are now part of the Artamidae family of Woodswallows (Artamidae). 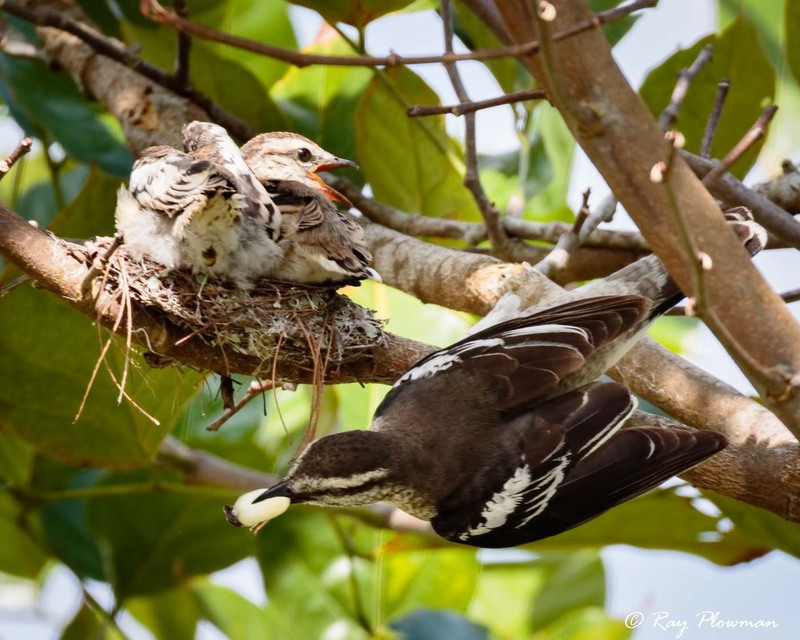 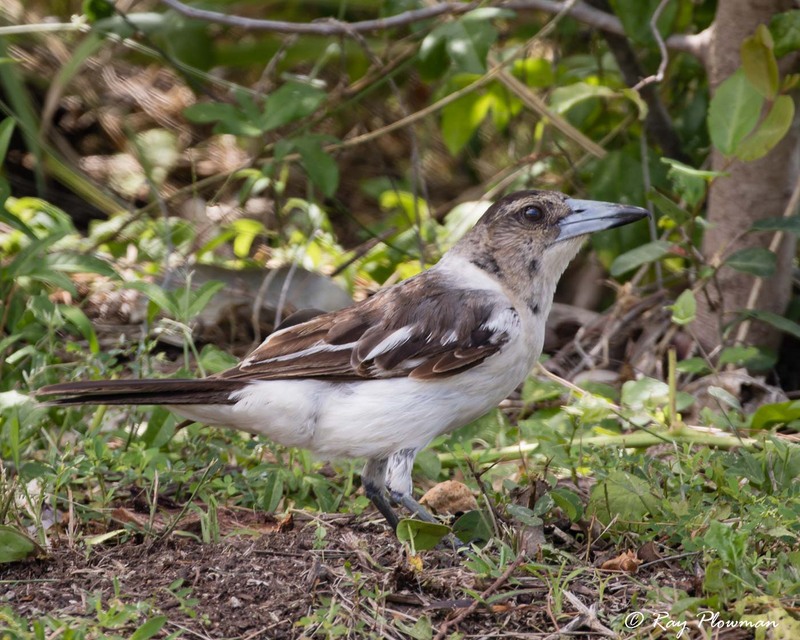 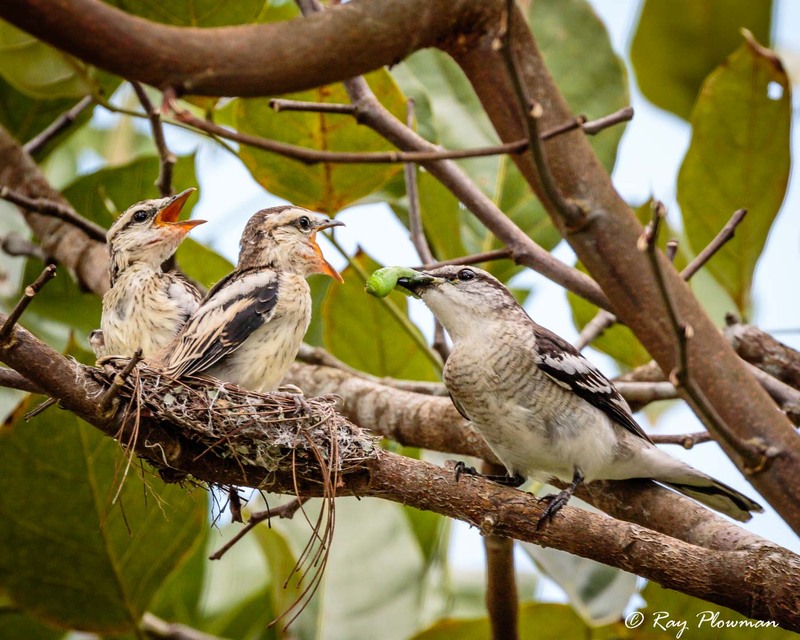 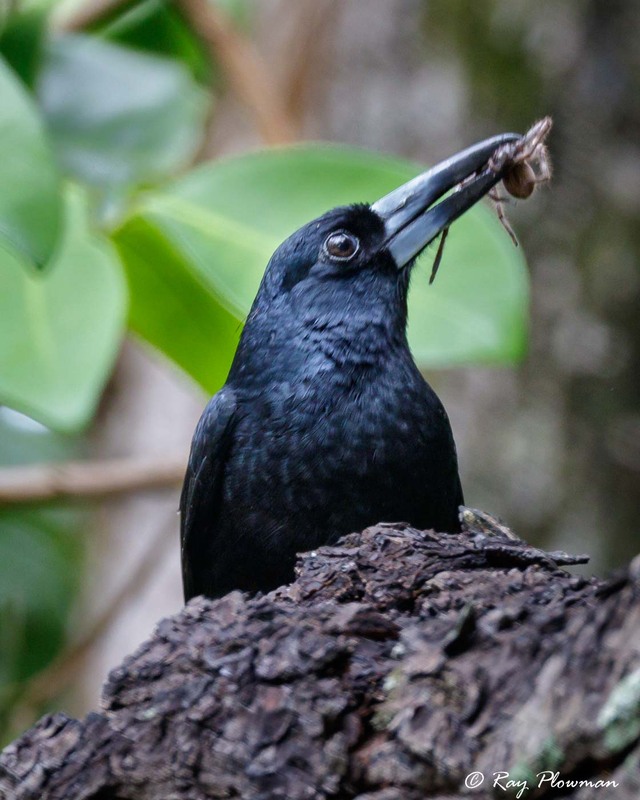 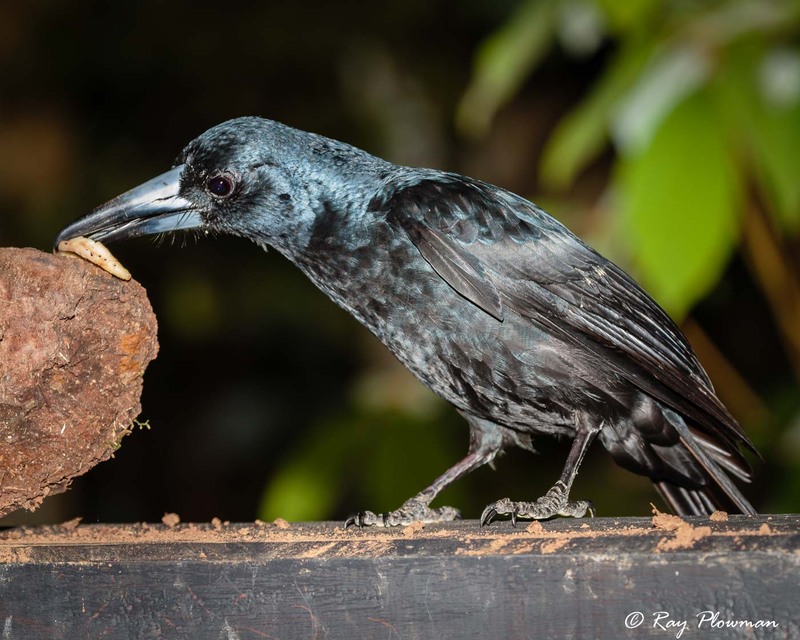 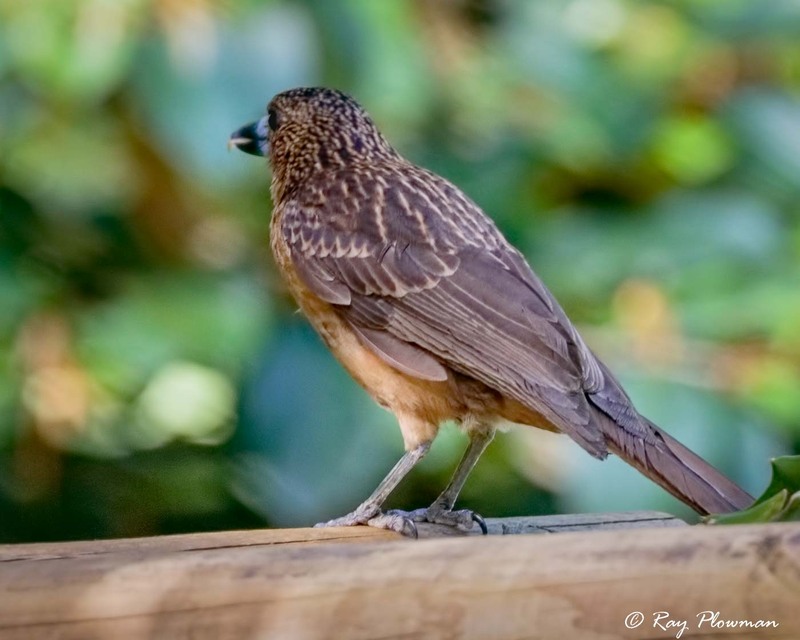 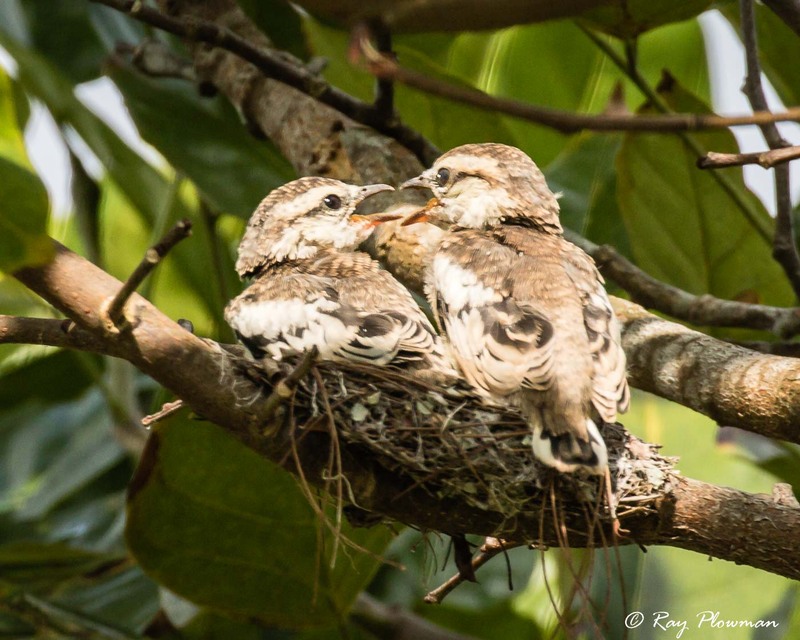 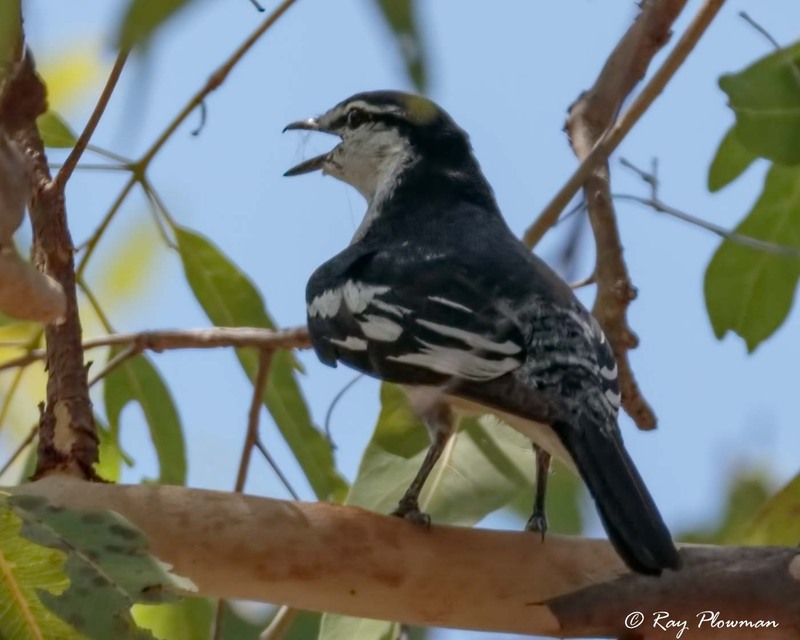 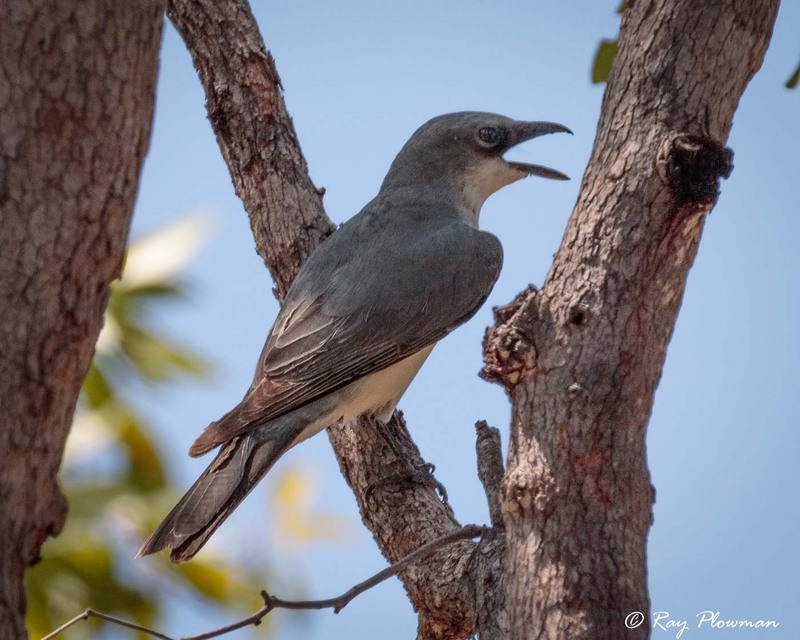 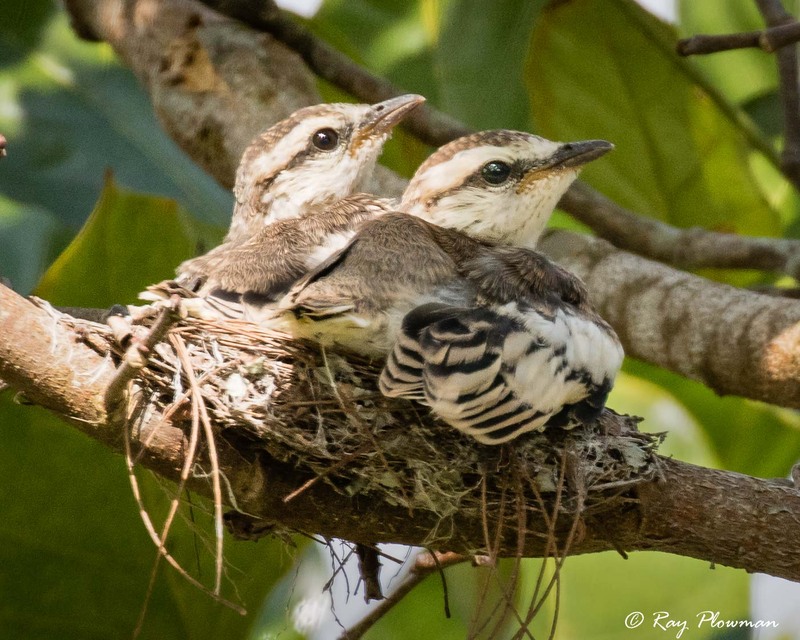 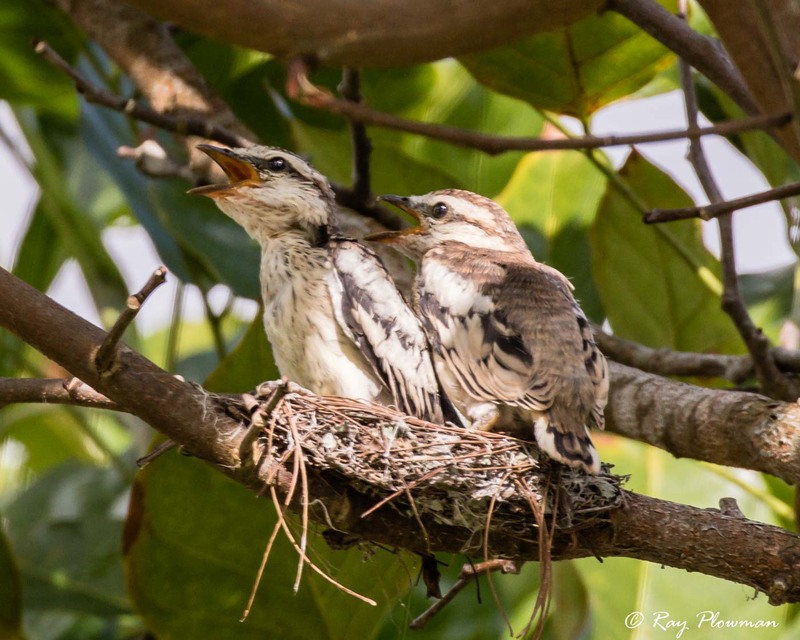 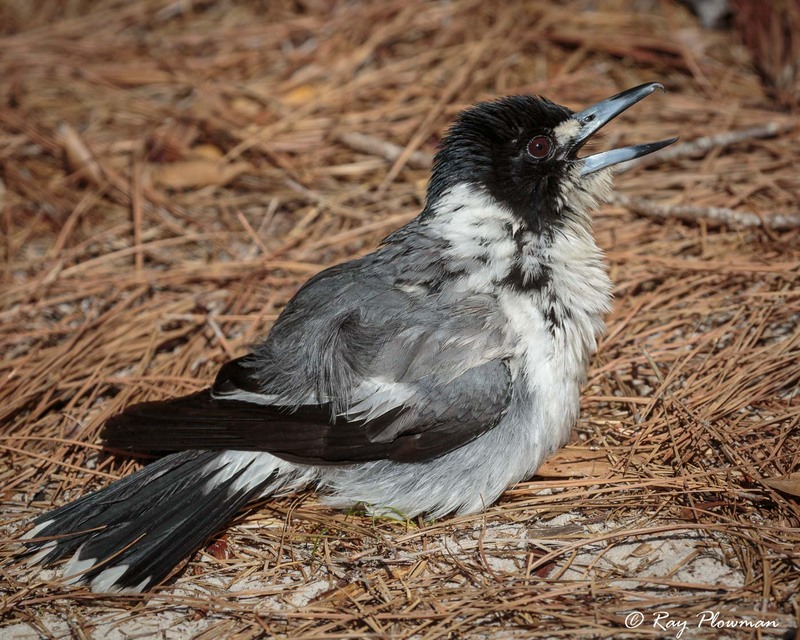 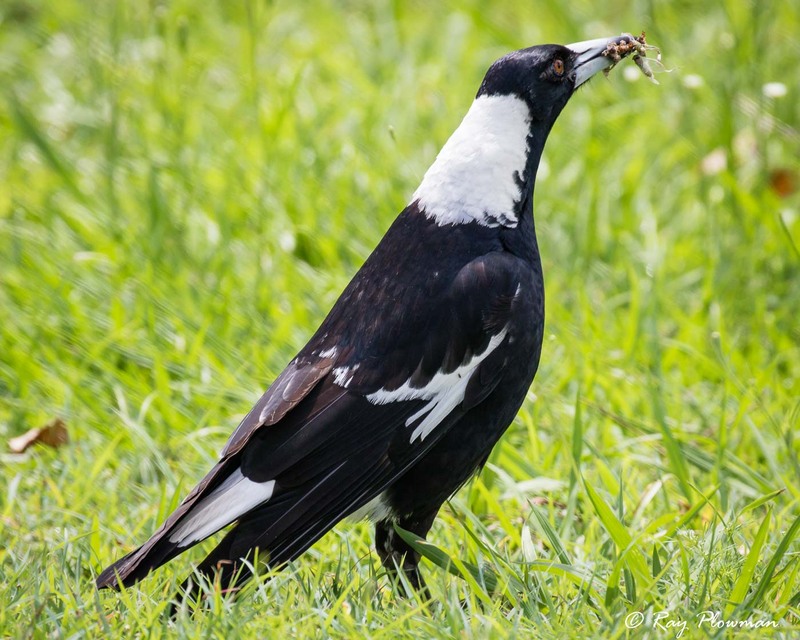 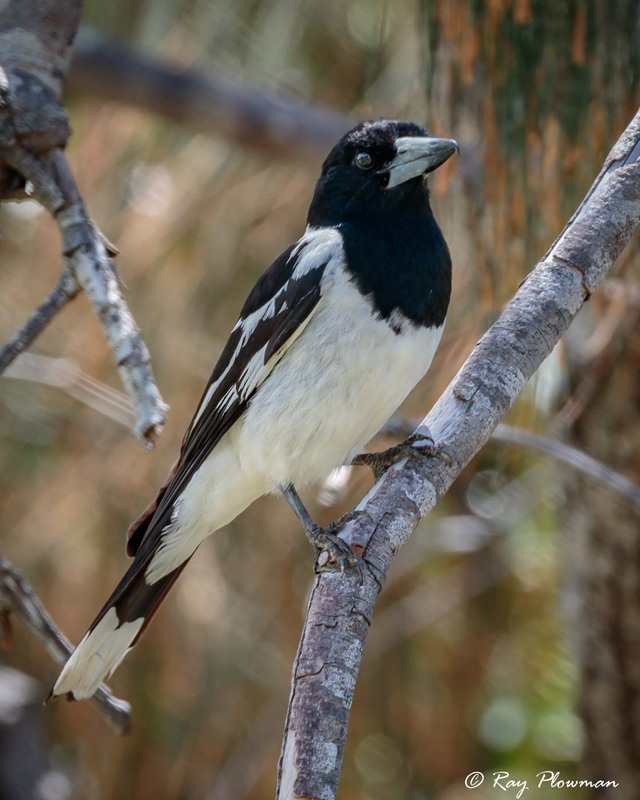 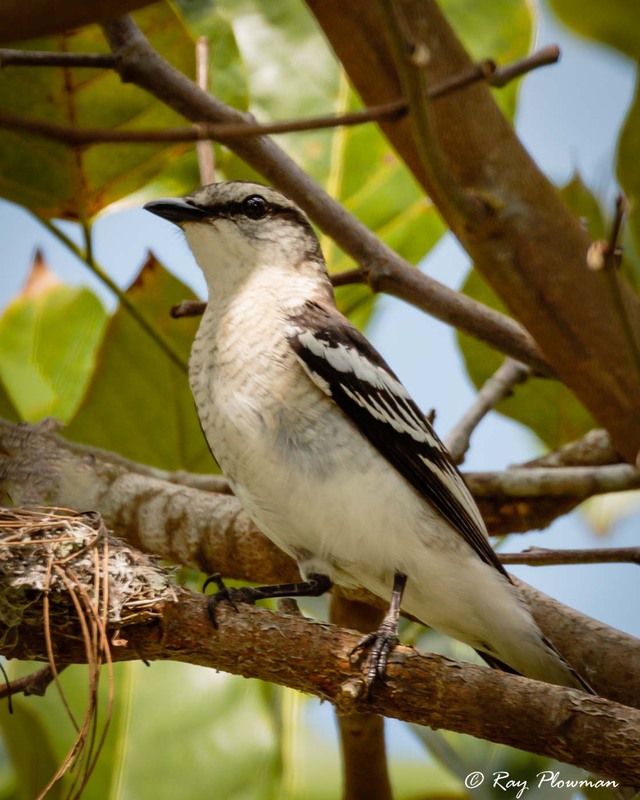 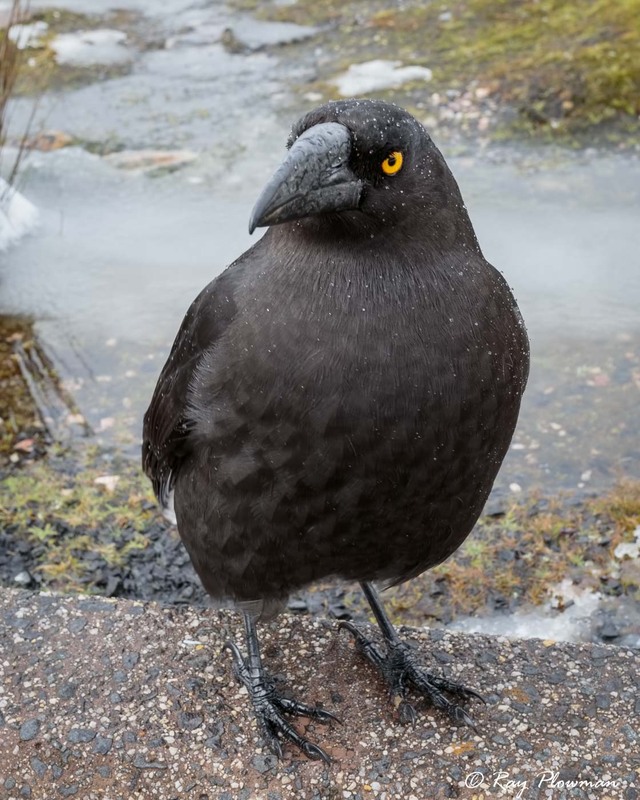 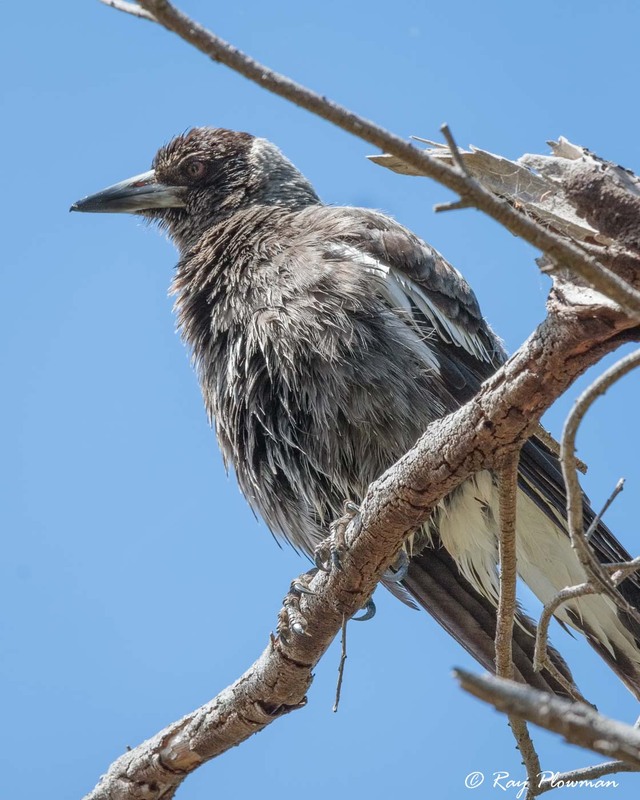 Featured images include three species of butcherbirds including two Australian endemics; black-backed and white-backed subspecies of Australian magpie; and two Australian endemic species of currawong. 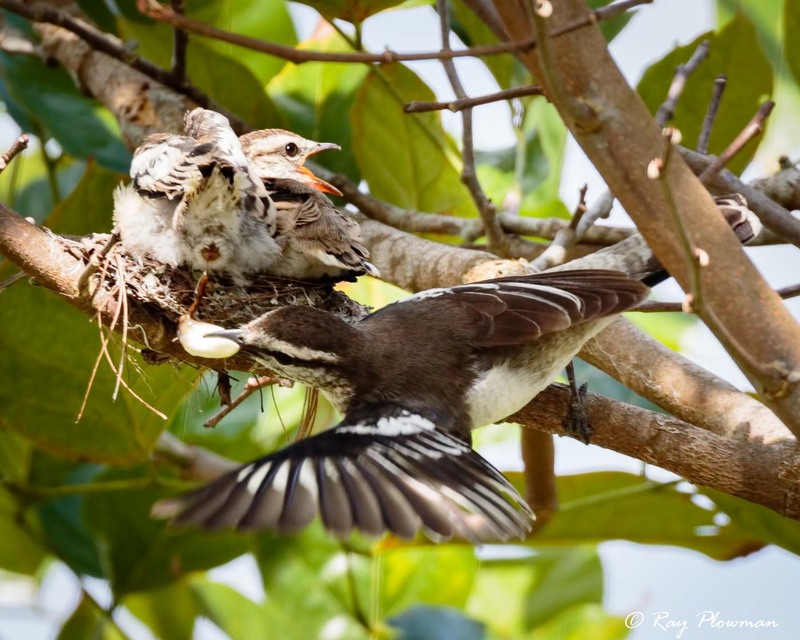 The female chose to build its nest in Kranji Marshes car park, as such it attracted lots of photographers. 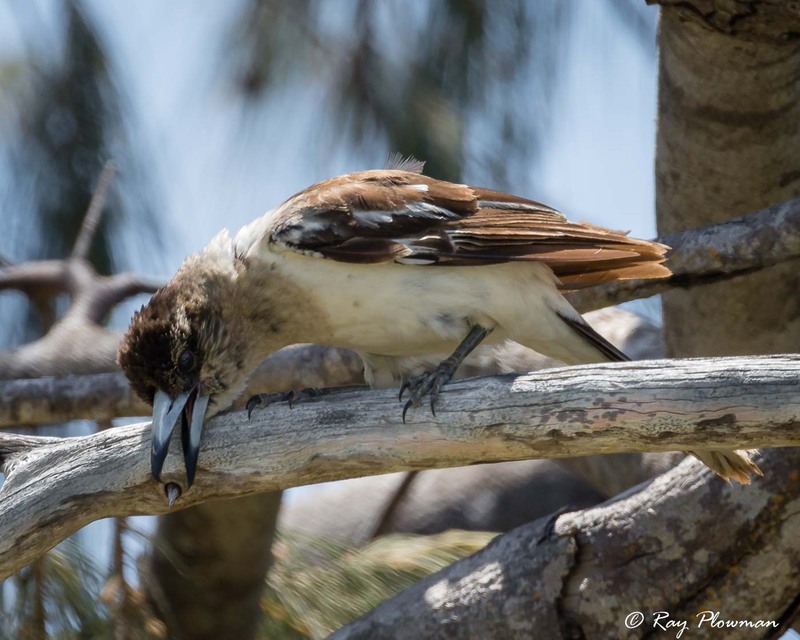 This short photo essay shows images of the female bringing insects back to the nest to feed here chicks, removal of faecal sacs and the chicks squawking for more food. 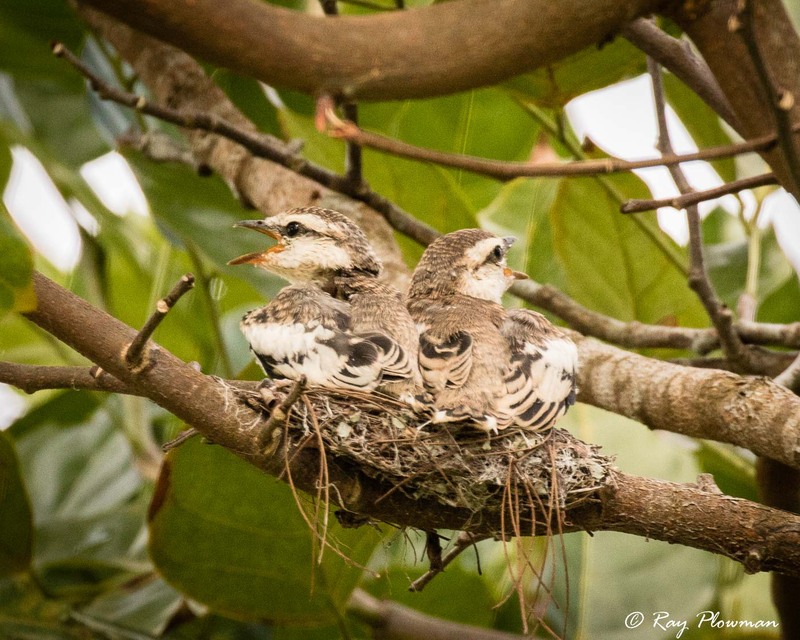 The chicks were large and just fitted in the shallow nest, they were ready to fledge. The chick on the right seemed to get most of the food. 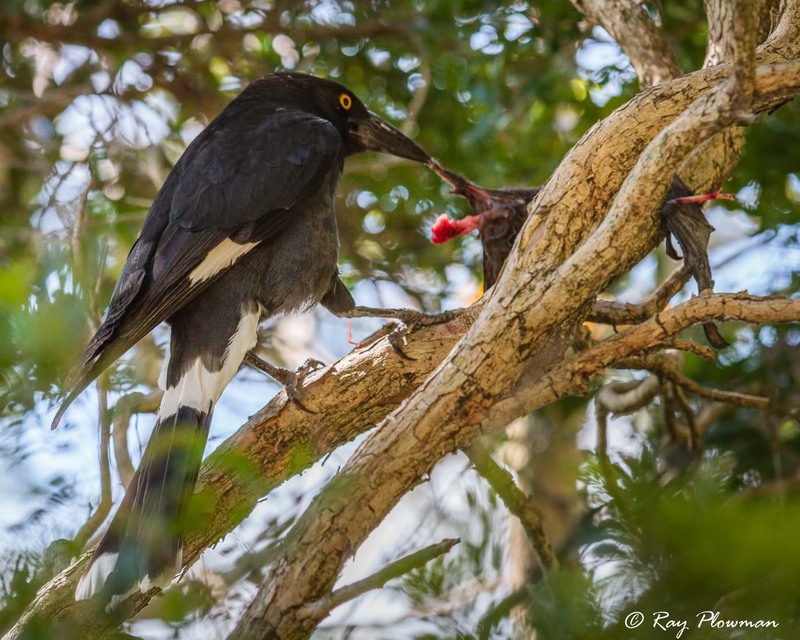 The first three images show a pied currawong feeding on a flying fox (bat) in one of Sydney’s Royal Botanic Garden’s trees. 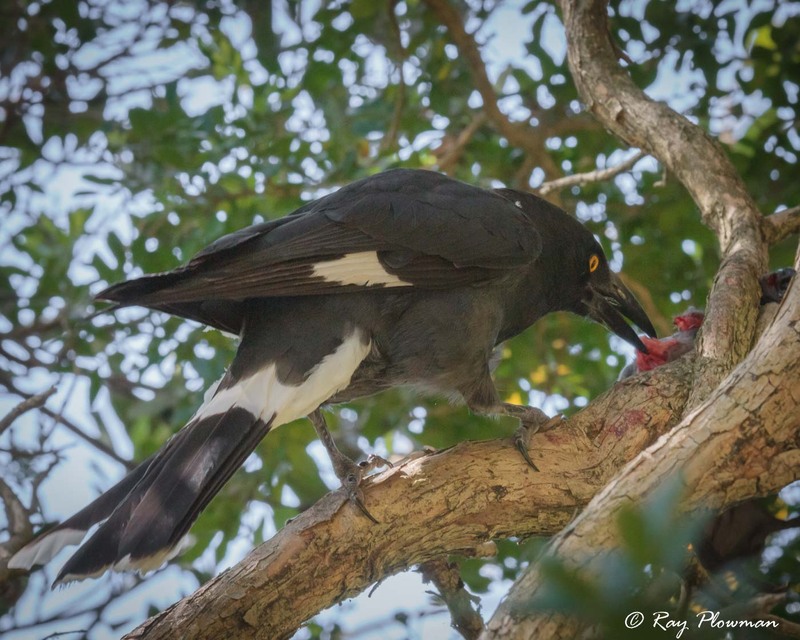 I assume this was carrion left by a predator of the flying fox. 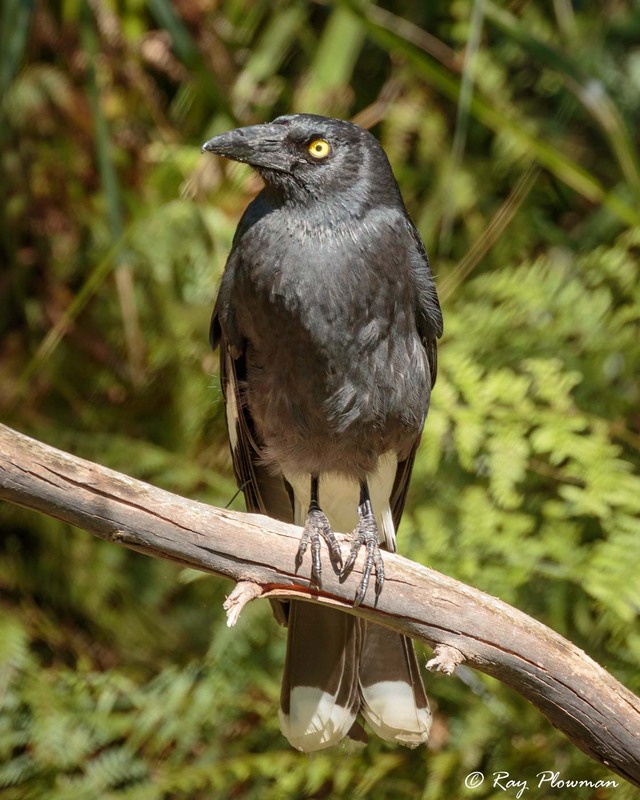 There are no longer any grey-headed flying fox colonies in the garden, so I guess they still visit from other camps around Sydney. 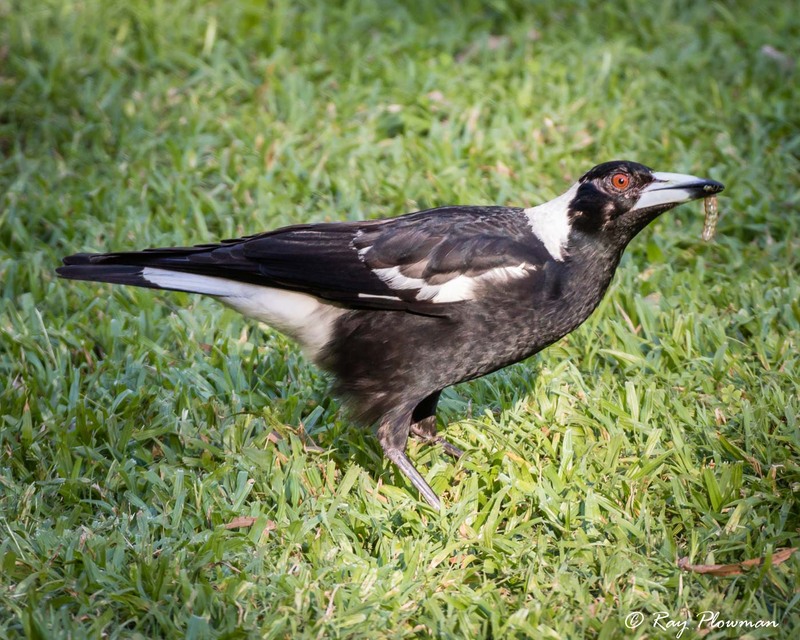 Other images feature several species of butcherbird foraging for food; including an immature pied butcherbird trying to extract a grub from a hole in tree branch. 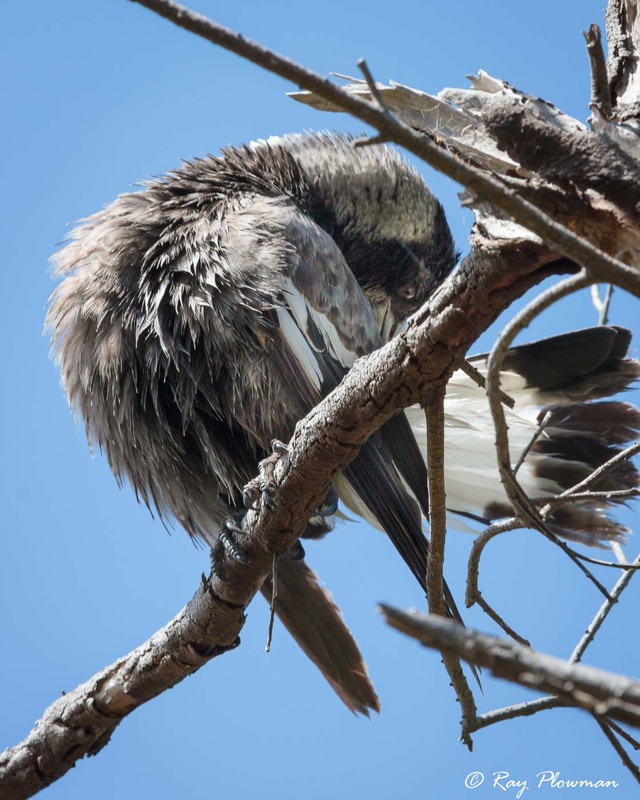 A grey-head butcherbird had bathed in the Tidal River at Wilsons Promontory and was drying out and preening itself. 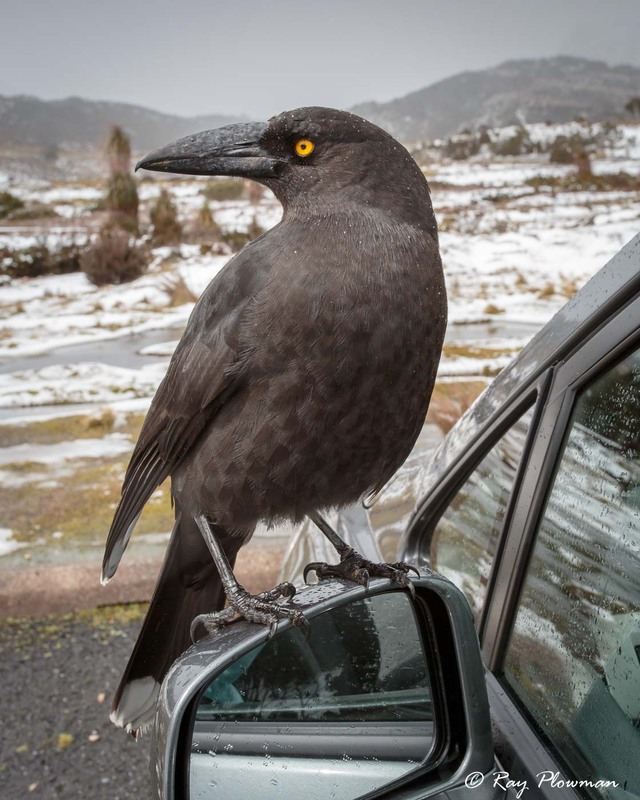 The final image shows a black currawong perched on my car wing-mirror parked at Cradle Mountain, I guess it was looking to be fed. 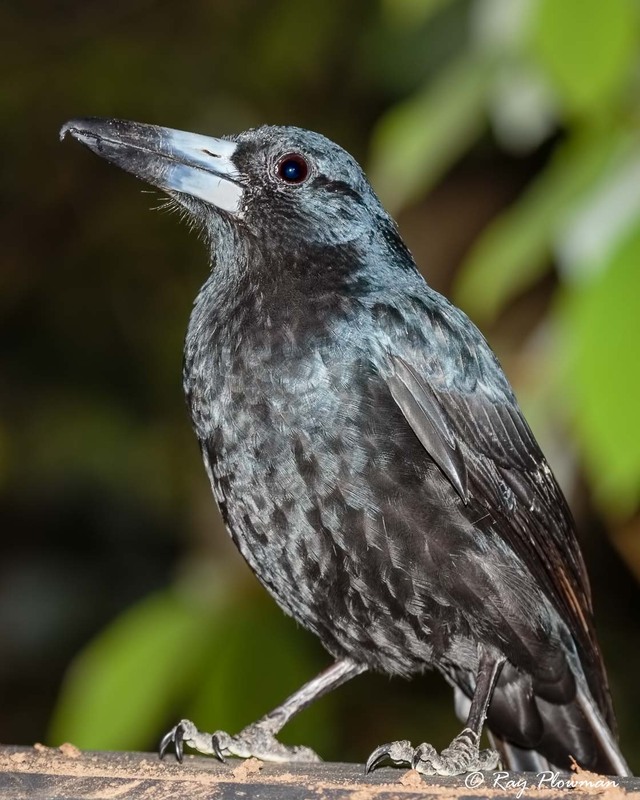 1 Sibley and Ahlquist Classification places these families in Corvoidea while some modern approach elevates them to superfamily Malaconotoidea.